This week could not have been worse for Apple. The company felt the heat from users with bent iPhones, bugged iOS updates, and security exploits that can directly affect OS X. I’d be three bottles deep in whiskey by now. Not really. I’m so small that three bottles of whiskey would kill me. 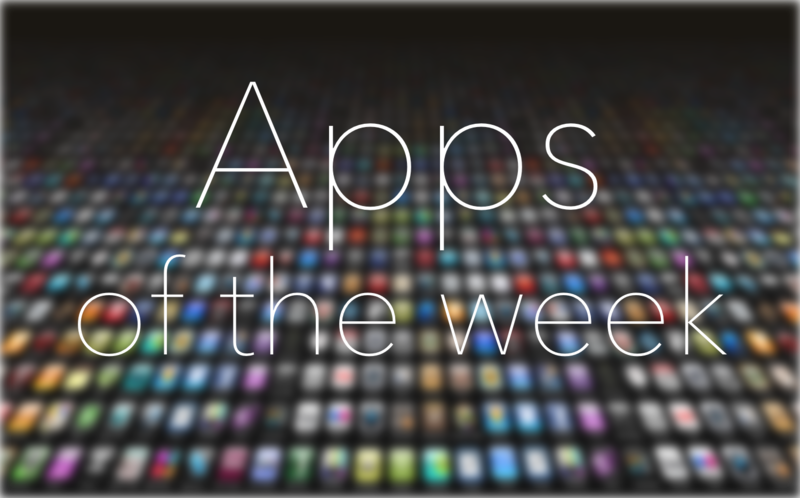 Thank goodness for new apps and games to distract us from a crappy week. 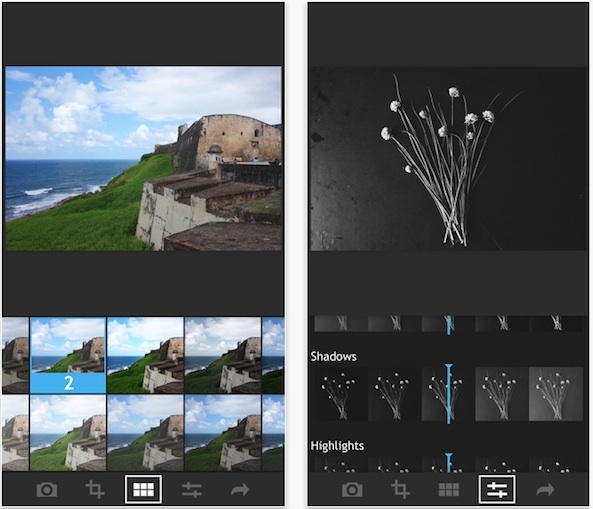 You can dive into a story-heavy game, reorganize your life with a productivity app, or simply check out a new way to share photos. 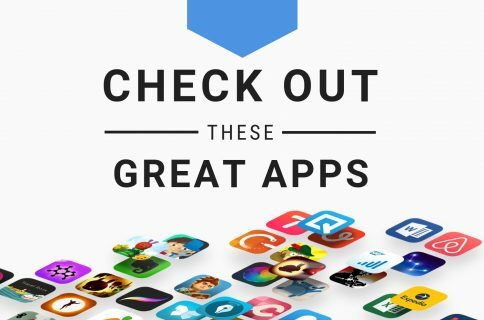 If you are looking for some kind of distraction, or maybe you just want to have a reason to play with your new iPhone, we’ve got a list of apps and games you might enjoy. With all of these new third-party keyboard apps going around, it is a wonder anybody gets anything done around here. This one, especially. You can’t even type with it. 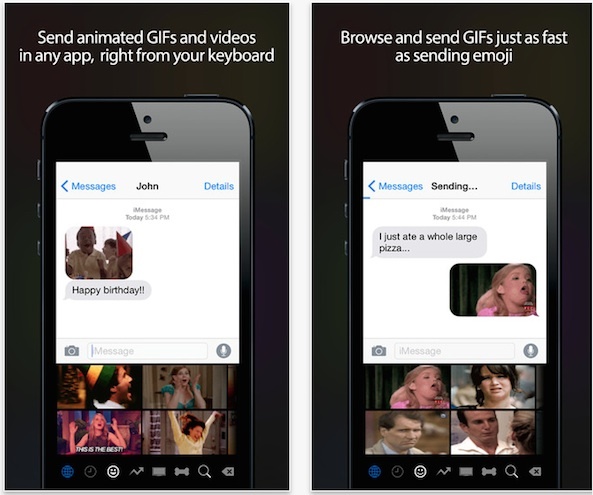 You can, however, send funny GIFs to your buddy through the Messages app. Lucky for me, I already do that with my friends, so they won’t think I’m a weirdo when I sent them mini movies of penguins tripping each other or King Joffrey clapping. It comes with dozens of GIFs organized into categories so you can find the one that is just right for your response. This app is available for free. With Christopher Nolan’s new sci-fi movie coming soon, what better way to pass the time than with a game themed after the movie. 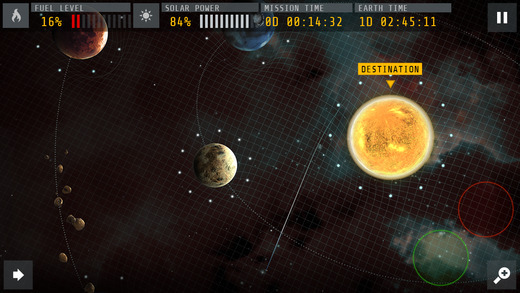 Unfortunately, you won’t be space traveling with Matthew McConaughey or Ann Hathaway, but you will be able to create your own, custom solar system and explore the vast universe, collecting research. Plus, you’ll learn to pilot a ship through dangerous black hole territory and even visit other players’ systems. Design the galaxy the way you want and use the research you analyze to build better technology for your ship so you can explore even further into deep space. This game is available for free. If you are tired of those boring old racing games that don’t let you blow people up, it’s time to break out the MadOut. This game features 13 different cars with such weapons as mini guns, rockets, and mines. Race on 50 different tracks with dynamic courses, changing weather, and varying time conditions. 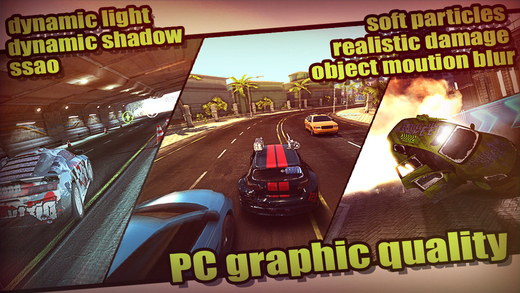 Experience console-quality graphics with detailed effects and multiple destructible objects. The graphics are so intense that the game doesn’t even work on my two-year-old iPhone 5. This game is available for $3.99. As mobile technology improves, so does the software that goes along with it. This app comes with a core set of filters to help you create your ideal mood. Adjust the level and exposure of filters to customize your look exactly the way you want it. You can also save preset filters you’ve customized as new ones, and even create filters from scratch on your computer and upload them to the app. Plus, make use of real-time adjustments so you will know exactly what your image will look like before you even take the shot. This app is available for $1.99. When it comes to punching and kicking, nothing beats a good old-fashioned martial arts movie. Only that’s not what this game is about. It is, however, about a guy that is getting attacked from four different angles by wave after wave of baddies, so there is a similarity there. 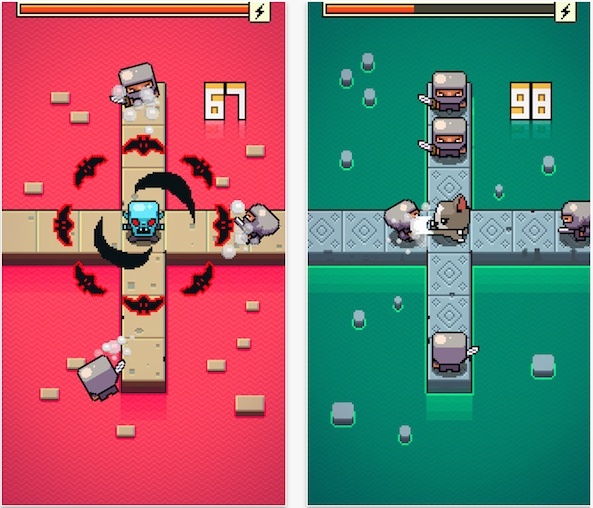 In this endless action game, players swipe up, done, left or right to defend against the onslaught of ninja-looking enemies. The higher score you get, the more heroes you can unlock. Start as the monk and work you way through Vampiro, the Viking, and more. This game is available for free. 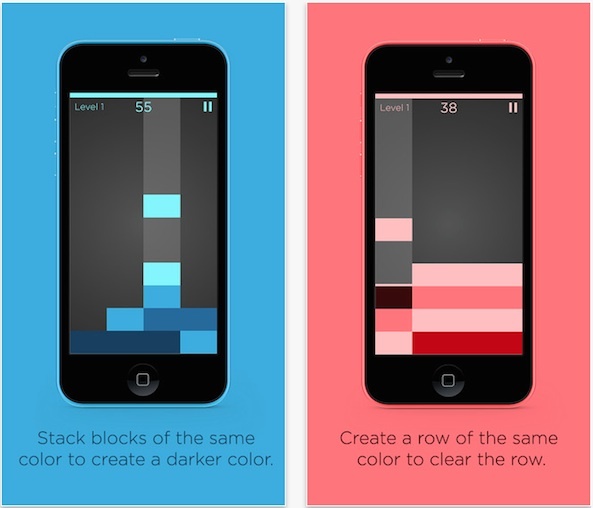 In this musical puzzle game, players combine falling blocks with shades in order to remove a group. As blocks fall from above, move them to different columns in order to combine it with other matching colors. When you drop one color on top of a matching block, the two will combine into one. Create a row of blocks, all with the same color to remove them from the board entirely. It is a lot like Tetris, but with colors instead of shapes. If you don’t clear the stacks, they will eventually reach the top and you’ll lose. This game is on sale for $0.99. Whenever I watch that episode of Game of Thrones where the Wall is being attacked, I think of castle defense games. What the Black Brothers should have done was set up a series of turrets to destroy the attackers as they traveled down the path, like what happens in this game. Players take on the role of the evil-doers, protecting their stash from those pesky heroes. 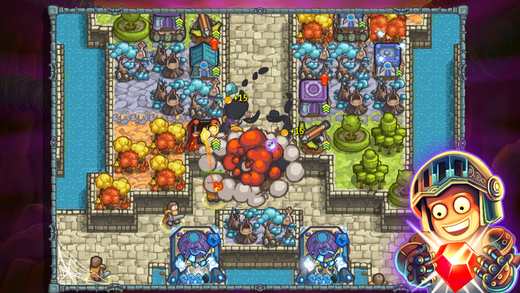 Build towers and upgrade weapons to keep out the looters who just want your cursed gems. As your evil gets stronger, so do your towers. Those mages and warriors don’t have nothing on you. This game is available for $2.99.